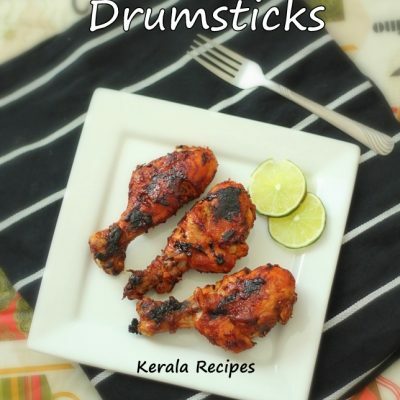 Dried Prawns/Shrimp (Unakka Chemmeen) is a delicacy in many parts of Kerala. 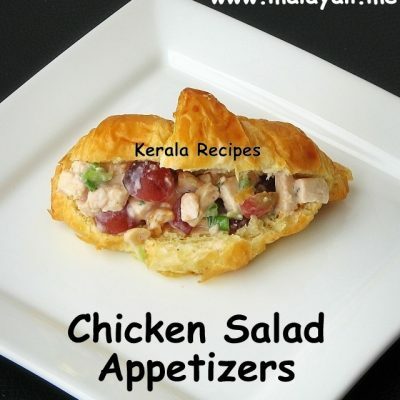 It is used for making scrumptious dishes like Chemmeenum Manga, Chemmeen Chammanthi Podi, Chemmeen Varuthathu and so on. 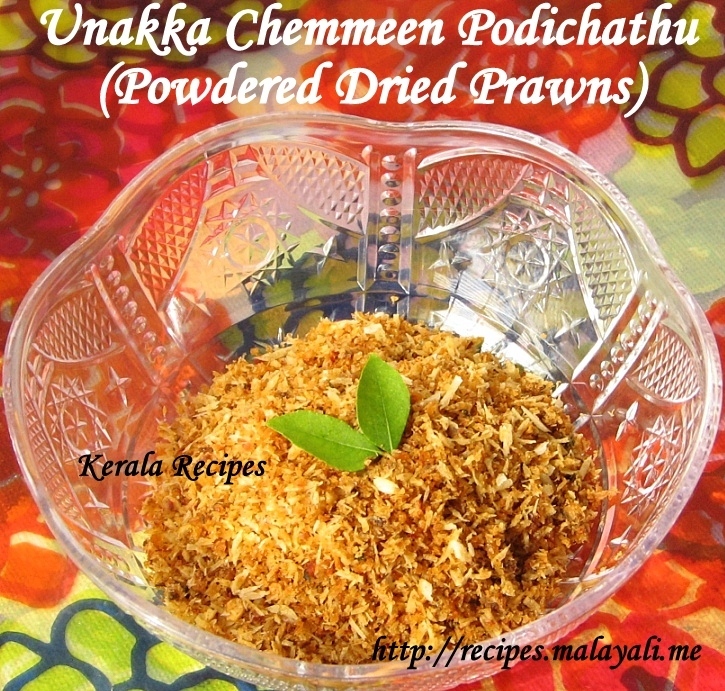 Here is an easy recipe for Powdered Dried Prawns (Unakka Chemmeen Podichathu). 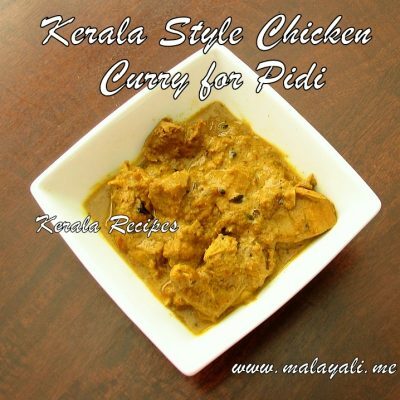 This is a dry preparation and uses fresh coconut. The coconut is not roasted in this recipe. This Chemmeen Podi tastes so heavenly with Kanji (Rice Soup) and Kappa (Tapioca). 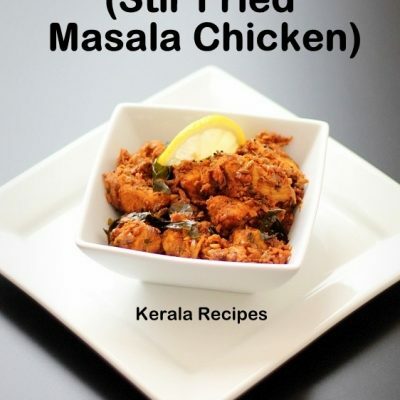 You can make this in a jiffy when you run out of curries or side dishes. Remove the head and tail from the dried prawns/shrimps, if it has not been removed previously. Heat a pan and dry roast the prawns for a few minutes until it begins to change color. Add the curry leaves, dried red chillies and shallots and continue sauteing for a few more minutes. Remove from stove top and allow it to cool. Grind the above with grated coconut and tamarind to make a coarse powder. Store it in a airtight container and it will last for a few days. Since the dried prawns contain salt, you will most likely not require extra salt for this recipe. To increase the shelf life of this powder, you can dry roast the coconut before powdering. 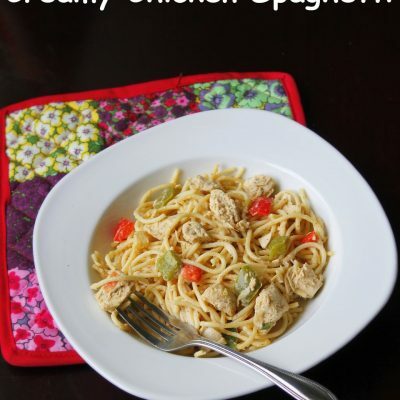 I made this today and we had it for lunch with rice.. It was so yummy.. I make it without tamarind. But with tamarind its delicious.. I tried ….